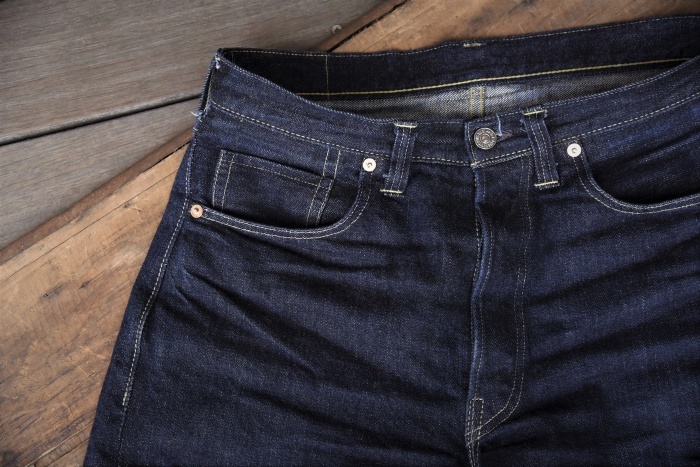 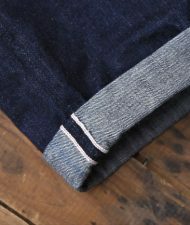 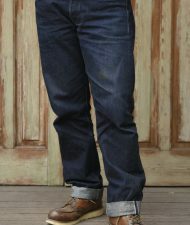 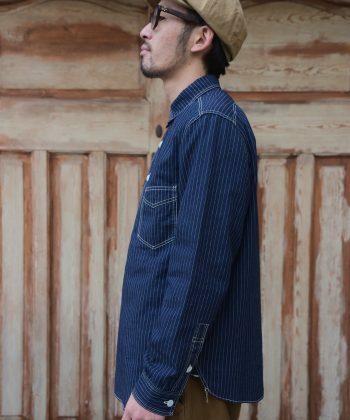 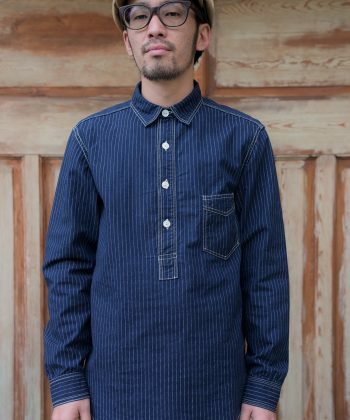 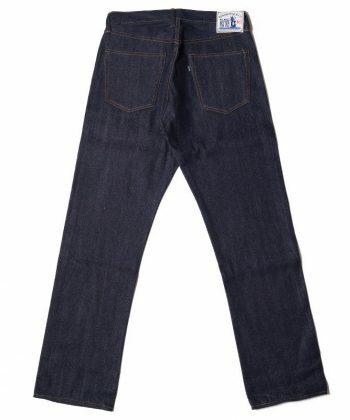 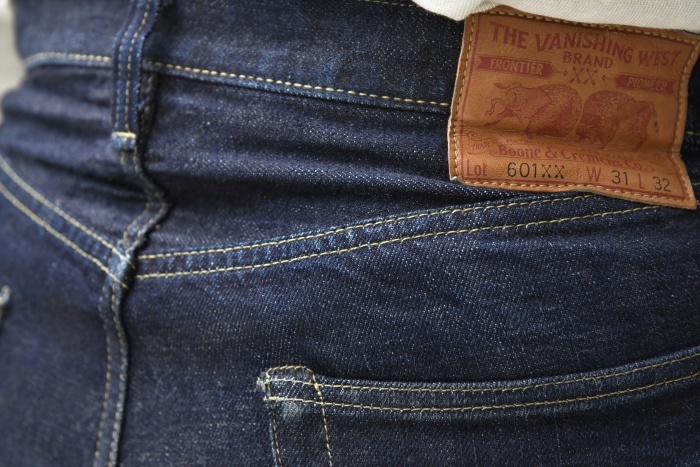 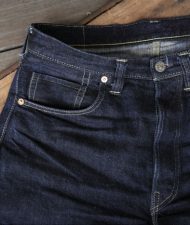 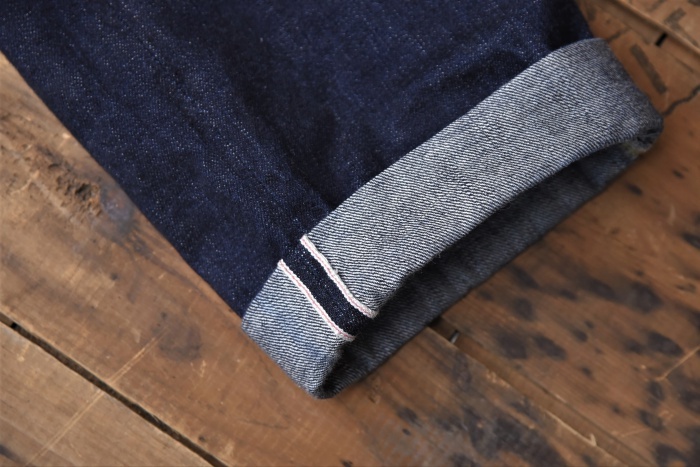 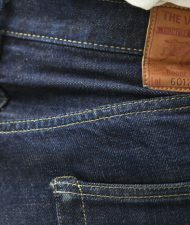 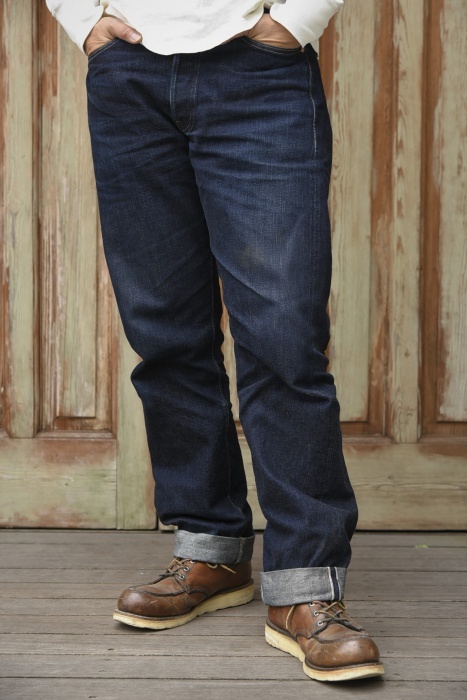 Kategorien: Brands, Clothing, Denim, Freewheelers, Pants. 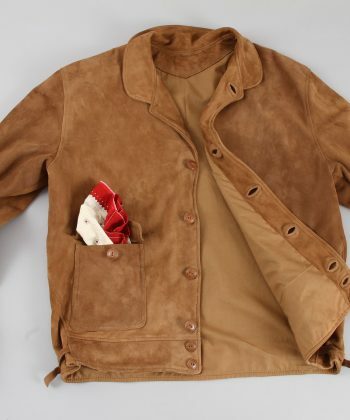 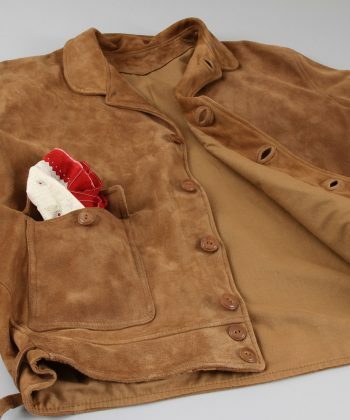 Whitefeather Mfg Co 1930s suede A1 JacketBrands, Clothing, Jackets, Whitefeather. 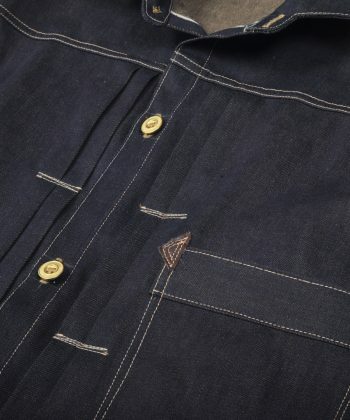 Whitefeather Mfg Co 1870s Blouse with a shirtlike pocketBrands, Clothing, Denim, Jackets, Whitefeather. 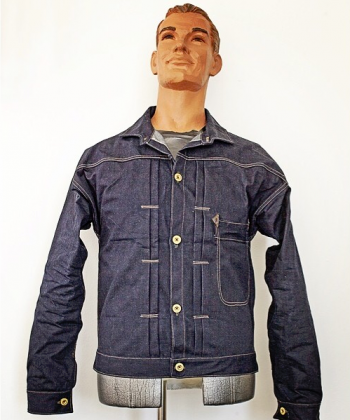 Freewheelers Steel Driver Work Shirt WabashBrands, Clothing, Freewheelers, Shirts. 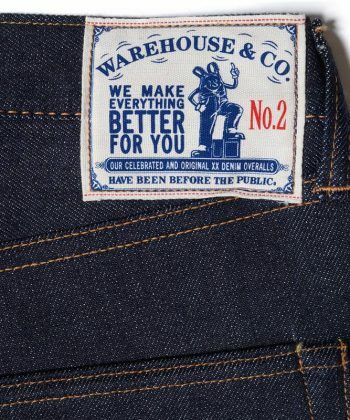 Warehouse 1001 Lot N02Brands, Clothing, Denim, Pants, Warehouse Company.